From my primary school people knew I've "a thing" for animal prints, especially leopard one. That love is still alive and it's shown in my ever growing leo collection, in the closet and outside of it! Who doesn't love leopard print today???? It's eternal and somehow it's always in fashion, just like black color! 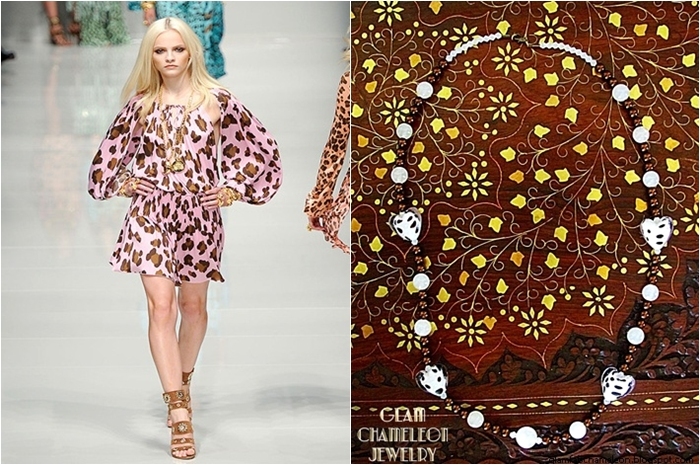 Bag/clutch, shoes, scarf, gloves, hat, jewelry piece or another accessory in this print gives you an instant glam & fab touch! If you are brave enough, you can wear it from head to toe, it's attention grabbing (remember Cher?!). Stylish ladies wear it mixed with another prints, polka dots, lace... Colors? You have enormous choice- black, brown, red, green, beige, yellow, fuchsia, orange, just name it. 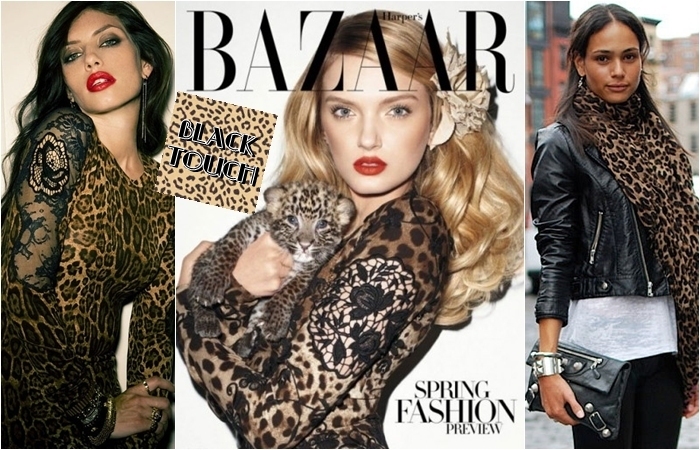 Show that animalier side of your personality and rock it! Use it as a decoration element anywhere and your space will be always "trendy"! 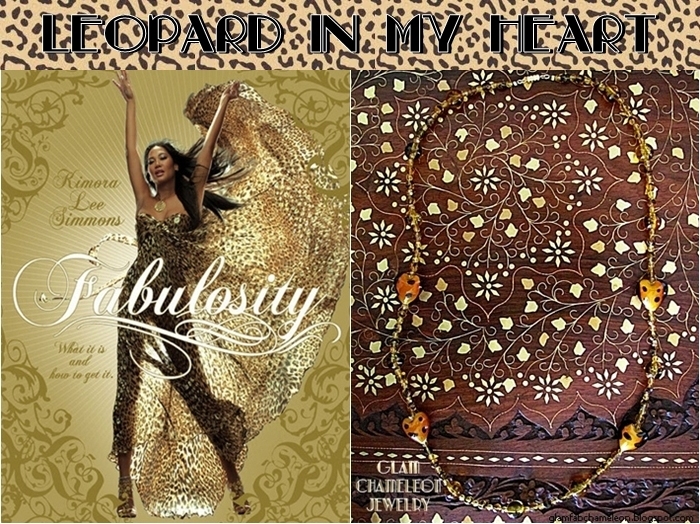 I love leopard, especially accessories, it makes really something every outfit! i need to wear animal print more often. i think (if worn right) it can look fabulous! and i'm sure it would look great on you!!!! 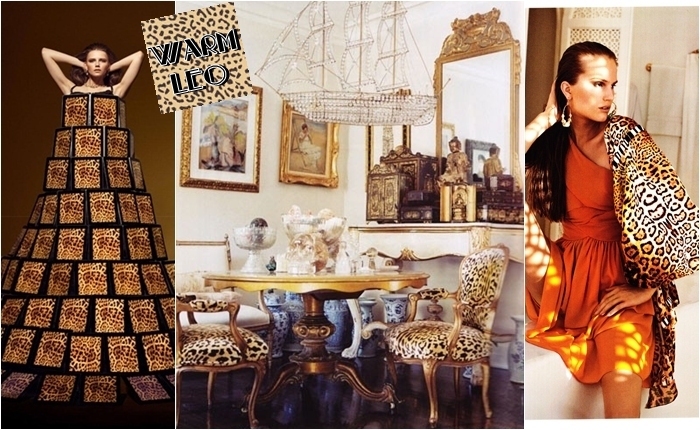 Oh I share your love for leopard...its just GORGEOUS!!! 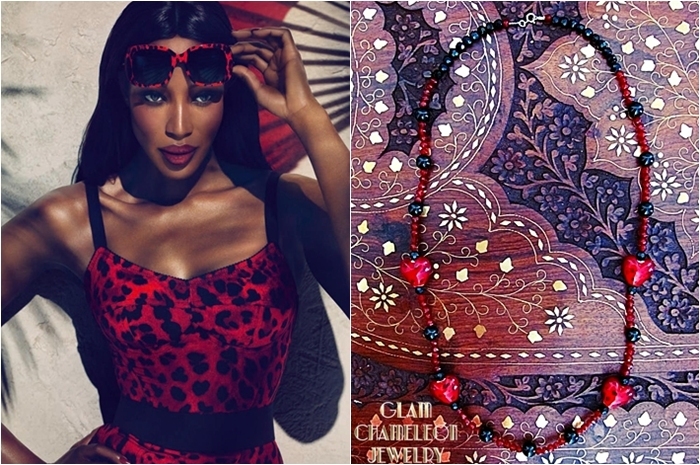 Love the pics and jewelry! Animal Print is one of my faves! Love it. I actually don't have anything with a leopard print. I have to take care of it. I'm always a fan of animal print, but I usually stick to accessories! It is a POWERFUL trend ! and we all love it ! I have a leopard print dress from the Rodarte for Target collection and I love it! I love leopard print, too! Love the pictures. So pretty!! I hope you have a wonderful weekend gorgeous. Lets swap buttons?! 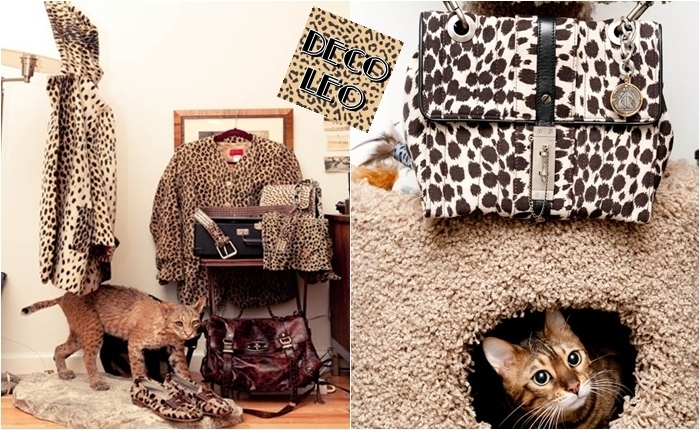 I love leopard! these photos are amazing! Imagining myself as one of the models LOL, just lovin' the fashion!Don't forget to check out LIFO. It's an online home for information and comment on girls' interests whether it be the latest Hollywood gossip or tips on the trendiest fashions.